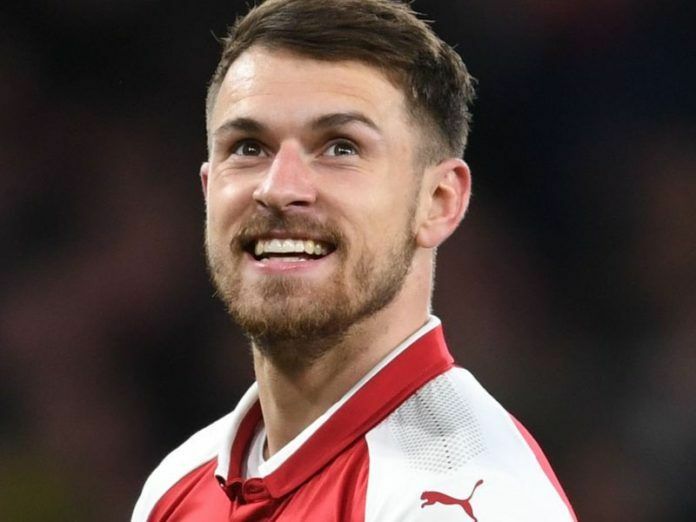 Arsenal star Aaron Ramsey is attracting the attention of top clubs in Europe like Chelsea, Manchester United and Inter Milan after his contract talks with Arsenal broke down. It is expected that the Welsh midfielder won’t be signing a new contract with Arsenal and the club are ready to sell him in January instead of losing him for free in the summer. According to the English outlet Express, Chelsea are interested in signing the Welshman with Manchester United also interested. Chelsea would make room for Ramsey by selling Cesc Fabregas. With Manchester United’s disastrous start to the season, Emery has a very good chance this season to take Arsenal to a top 4 finish. But with City, Liverpool and Chelsea having started the season in outstanding form, it looks like there would be only one Champions League spot left open for other teams to battle for. Emery has an uphill task at Arsenal but early signs indicate that the Arsenal board have chosen the right man to lead their club after the long tenure of Arsene Wenger.